Calliope is a free and open-source (Apache 2.0 licensed) tool that makes it easy to build energy system models at scales ranging from urban districts to entire continents. For a quick intro see “Why Calliope?” below and the quick start section on the support page. Read our online documentation or peruse the model gallery. See the installation instructions to get Calliope running on your computer. Ask questions and discuss on our Gitter chat (see support page for more options). Calliope has been used in numerous publications. Please cite it appropriately if you use it. 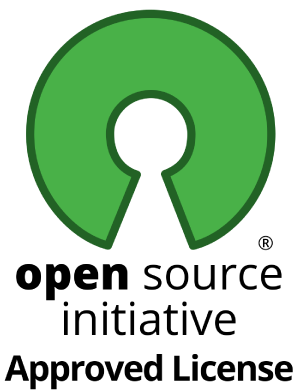 Development takes place in the open on GitHub. Building a model is easy using Calliope's flexible text-based model definition format. The example shows the definition of a basic CCGT power plant. See example model tutorial. Calliope provides interactive visualisation of results from a model. Try it with the example shown, which includes three energy carriers: electricity, heat, and gas. Use the dropdown to switch between different views. See more visualisation capabilities. Calliope is completely freely and openly available under an Apache 2.0 license. By extensively using automated tests, it provides a solid foundation on which to build transparent and reproducible energy system models. Development happens in the open on GitHub.